Jo Malone Orange Blossom cologne stands not only alone, but above, on my list of UNIQUE scents. I adore it's captivating yet gentle quality; reliable yet modest presence; indescribable yet irresistible attraction. I have quite a fragrance array at my personal disposal, but nothing competes with this one. 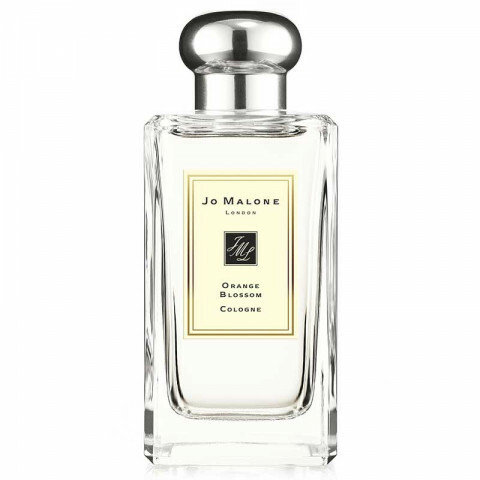 This is one of my top 3 scents from Jo Malone! It's feminine, sophisticated, and never offensive.